Germany is one of Belgium's largest trading partners. Patrick Weegmann is a German citizen and speaks the German language perfectly. 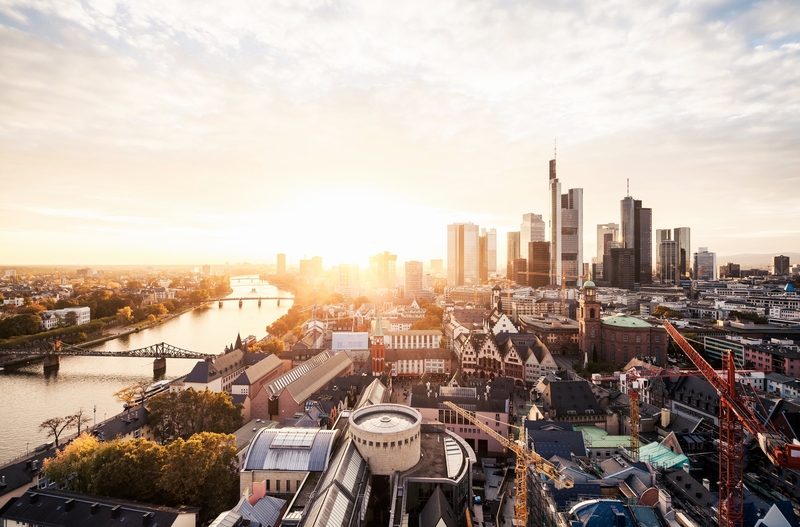 It is therefore no coincidence that he handles a great number of Germany-related cases and is very well acquainted with the German business culture. German companies doing business in Belgium. We offer all-round assistance and support. If you have any legal questions, please contact the German Desk.